Like most other places in Ireland, Skeheenarinky and the townlands that surrounded it suffered greatly during the Great Irish Famine, 1845-1850. It was part of Clogheen Union which included Cahir, Ardfinnan, Newcastle, Clogheen, Ballyporeen, Araglin and Kilbehenny, and so it was to Clogheen that people had to travel if they sought assistance from hunger or were obliged to enter the overcrowded workhouse. It is reasonable to assume that some children from Skeheenarinky district joined children from other parts of the Union and got their first taste of education in one of these establishments. In October 1849, Tincurry Workhouse was home to 574 children. During the Famine, under the system of Ratable Valuation which was established to pay the expenses of the Unions, one of the highest rates in Ireland was proposed for the Kilbehenny area. The more destitution and area had, the higher the rates, so this is an indication of the devastation caused in the district by the failure of the potato crop. These high rates and the inability of tenants to pay rents contributed in some measure to the bankruptcy of the already indebted Kingston Estate which resulted in much of the estate being sold in the early 1850s. Skeheenarinky was once the location of an extravagant mansion called Galtee Castle, the original structure built for the 2nd Earl of Kingston dated from the late 18th Century. 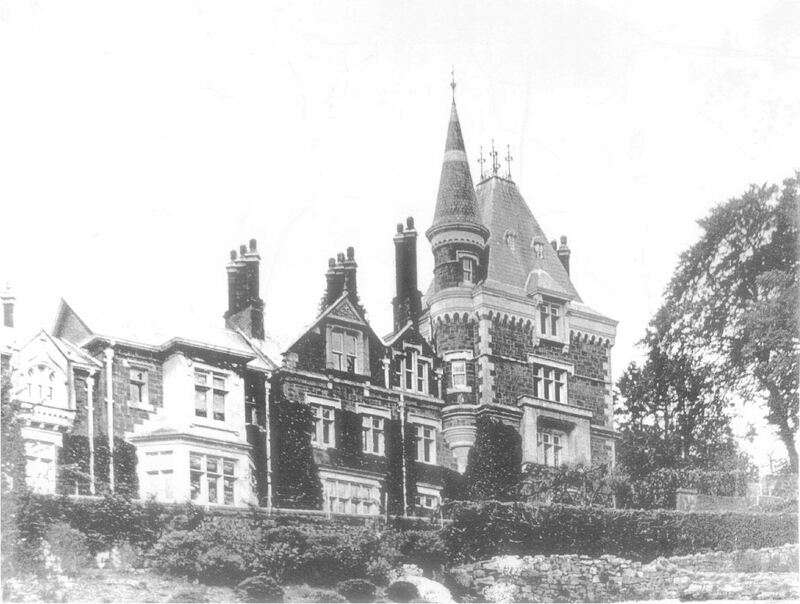 The Castle was later remodelled and expanded but was completely demolished c.1941.